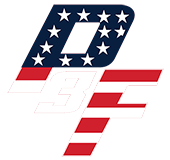 The BP Bat Company has customized a special PF3 Baseball Bat (Pro Maple) where the net proceeds go to benefitting the Pete Frates #3 Fund. 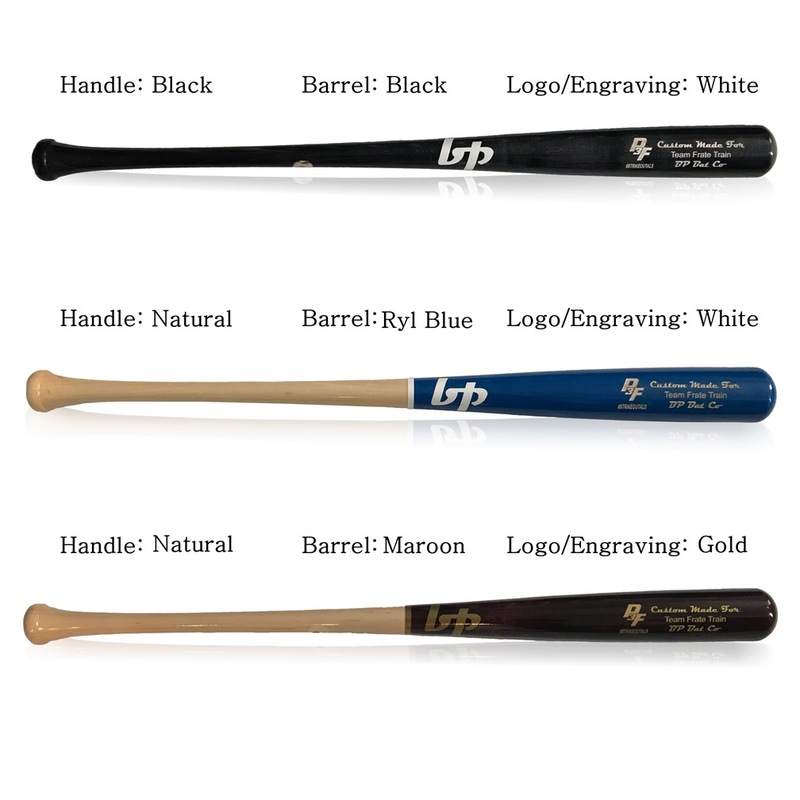 You have the option to customize the PF3 bat with (1) Bat Model, (2) Length, (3) Preferred Weight, and (4) Bat Color. You also have the option to personalize the bat by putting your custom text on it.